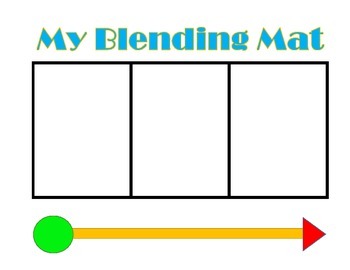 Great mat to use to practice blending CVC words! Use counters to move in each square as the students say the letter sound. You can also use letters, tiles, etc.